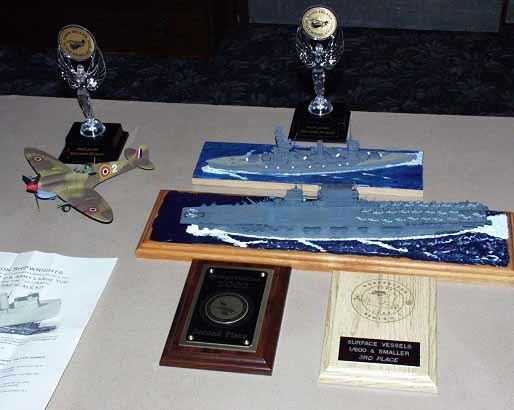 New Jersey IPMS meets on the 2nd Friday of the month in Garfield, New Jersey, at the Knights of Columbus Hall. 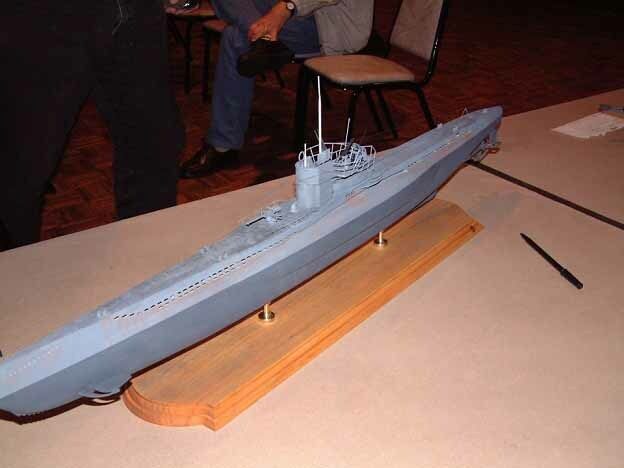 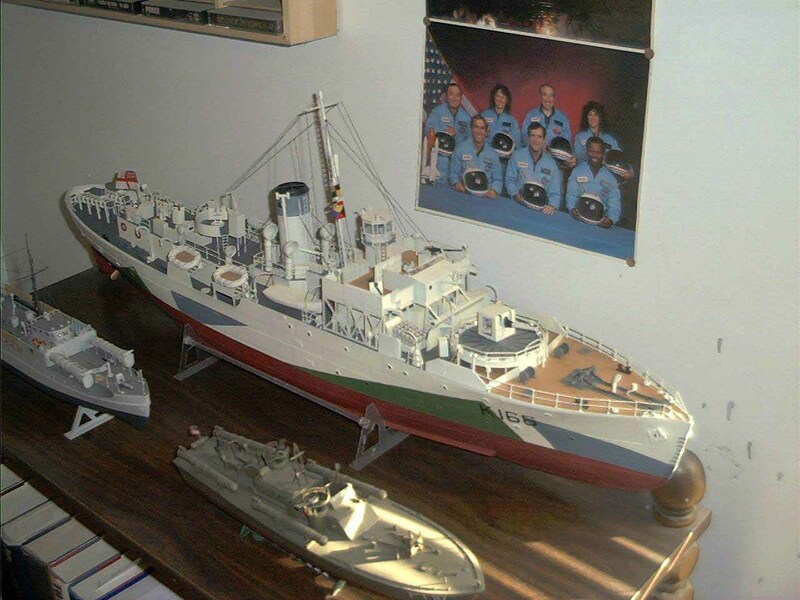 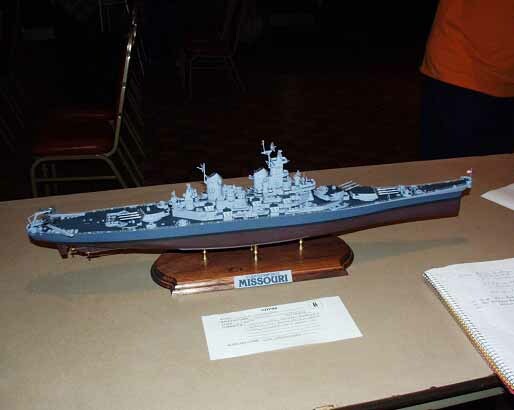 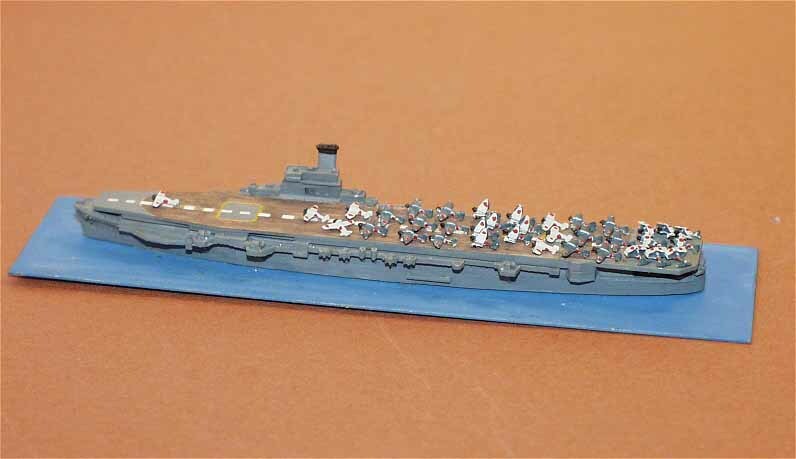 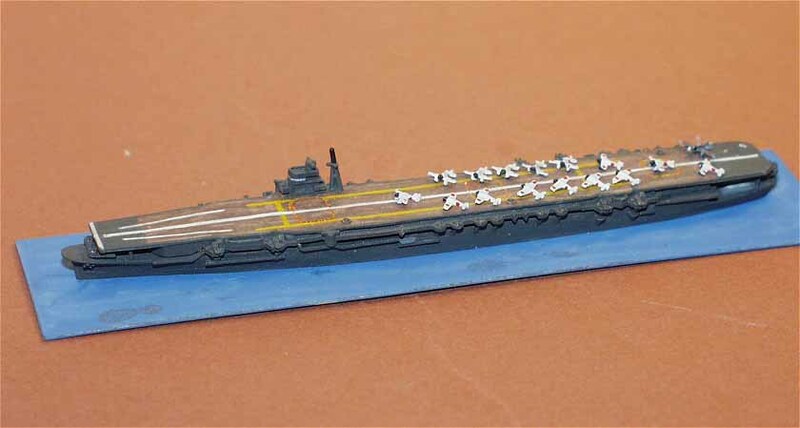 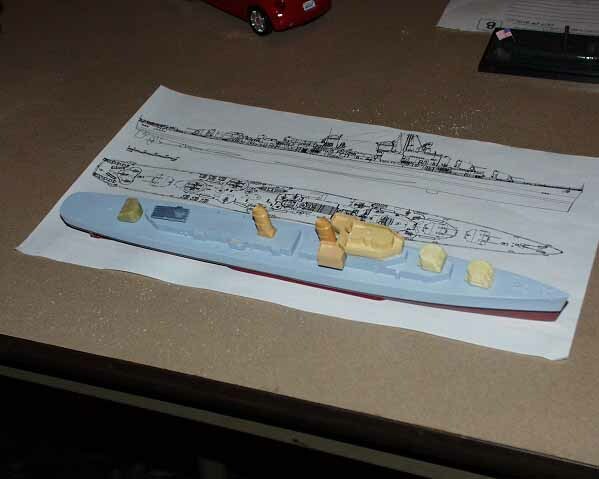 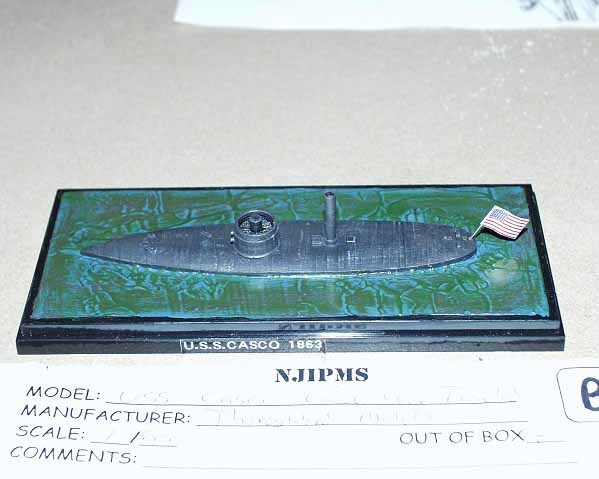 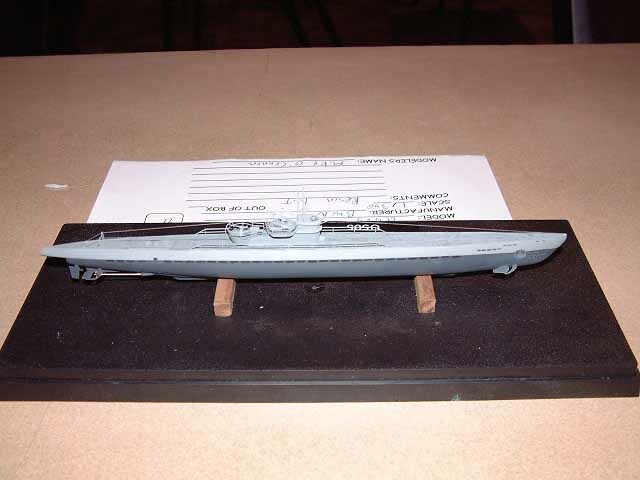 Ship modelers have been known to infiltrate the ranks of aircraft and armor modelers here, so be on the lookout for the following self-professed ship modelers, these suspects have been known to bring ships to club meetings. 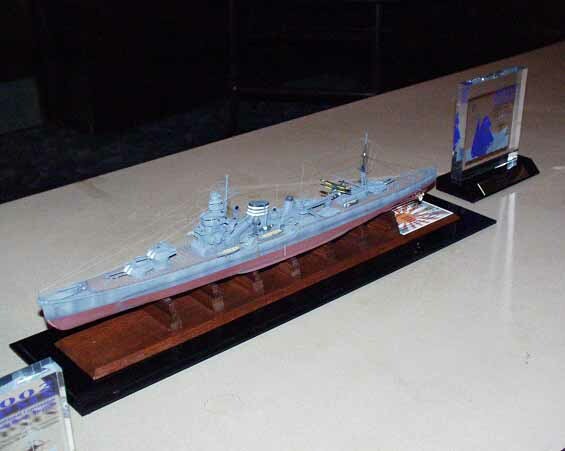 2002 NJIPMS Nationals Winner IJN Furutaka by Bob LaPadura - Click here for more photos!